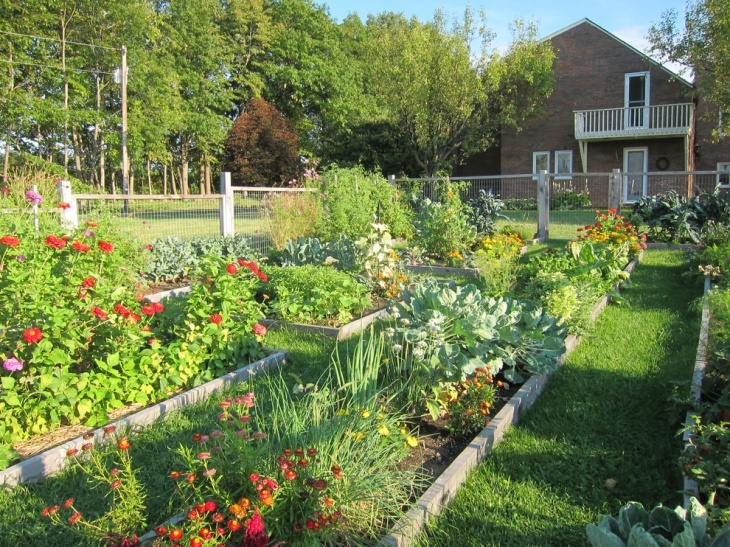 Summer Gardening can be a lucrative activity to venture for the entire family. With new challenges like plants drying out due to weeds or excessive sun, maintenance of the garden can be a tedious task. 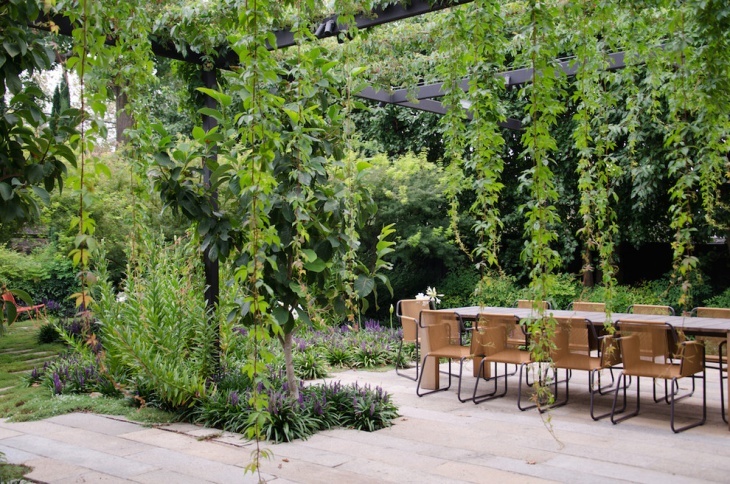 Creativity and patience can help in making the most beautiful summer gardens.It is best to pick from some of the most exclusive Summer Gardening Designs for the best outcomes. 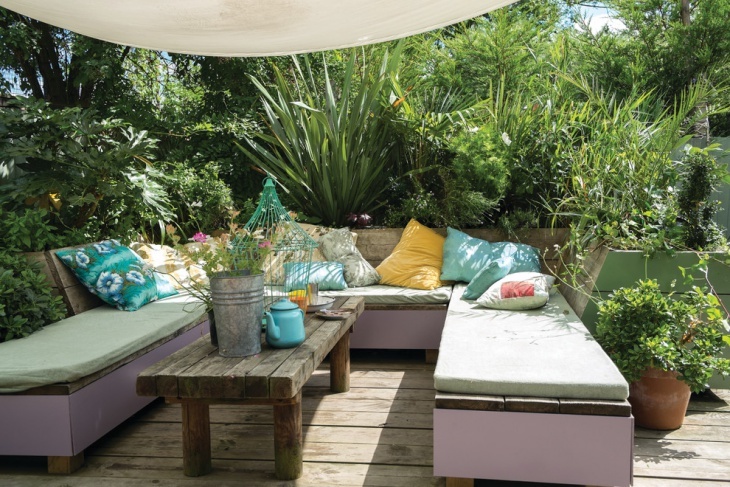 The beauty of a summer garden can be best captured with shrubs surrounding the beautiful shade flower plants, a small playing area or a beautiful summer hut for relaxing as seen in this beautiful Woodcote garden. Also, hedge fencing can add protection from intruding animals like deer’s, rabbits. 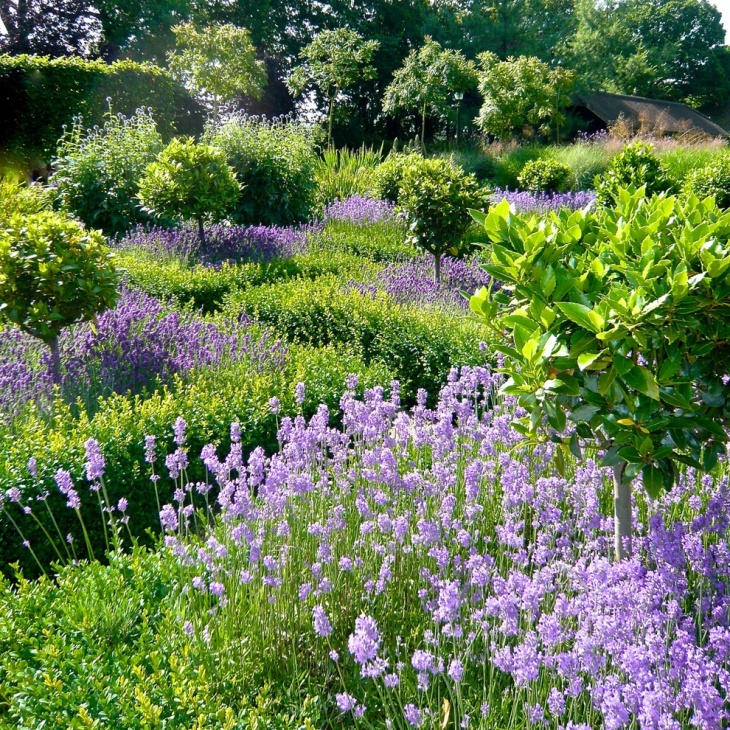 The sunny environment is normally detrimental for the beautiful flowering plants. However, a little maintenance and care can never stop the flowers from blooming in different hues and height even in your summer gardens. 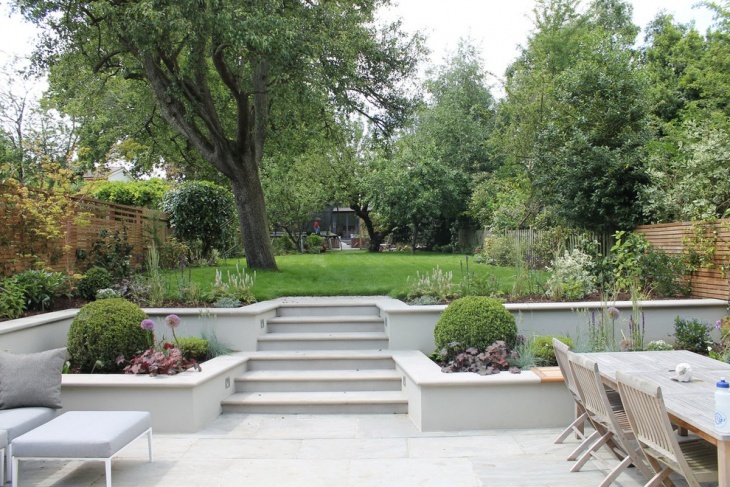 This small Summer Cottage Garden design can work best on small pavements, slopes as also on concrete steps constructed in the outdoors of your cottage. 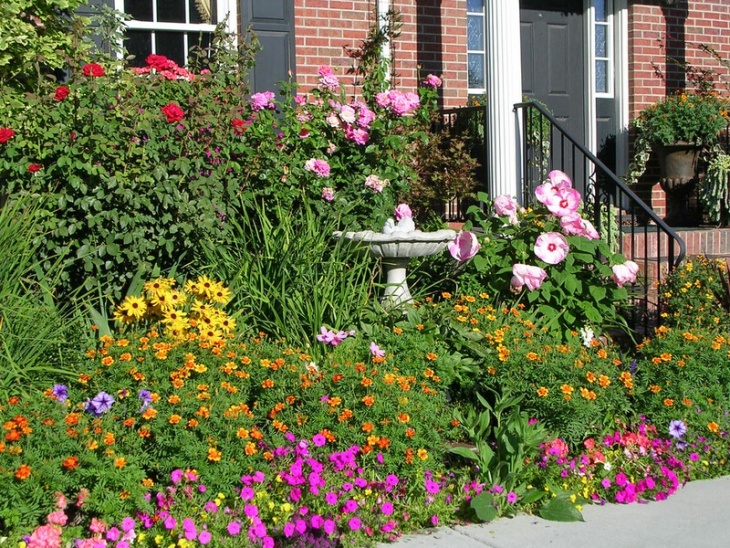 The summer time can be made extremely fruitful making use of raised flower beds, using best quality soil, removing the weeds using mulch and growing small flowers plants and veggies. 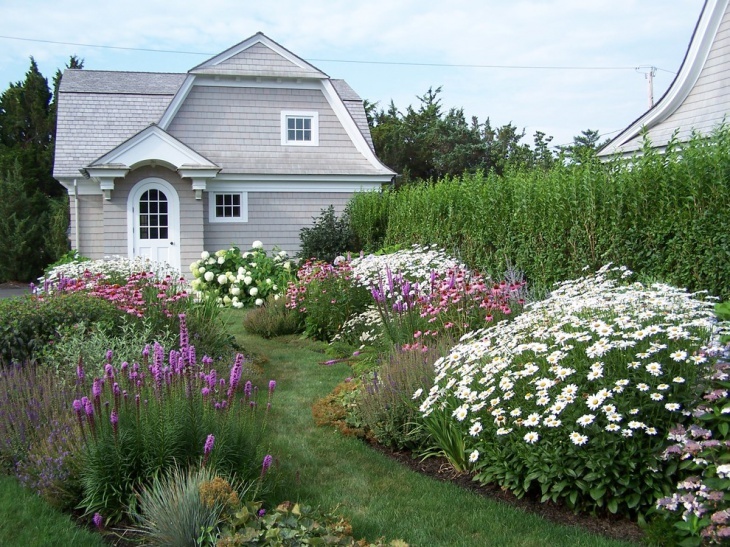 The little flower gardening design amidst box shrubs can be a great welcome for the guest just in the front of the cottage door. 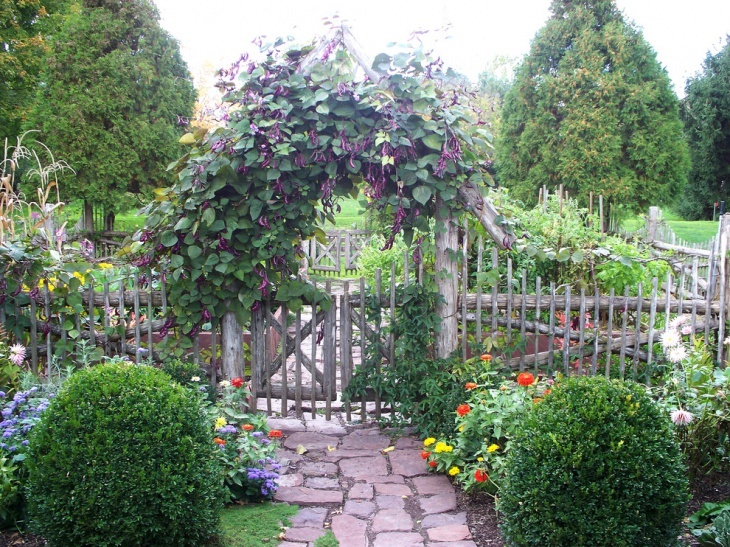 The climbers on the fences with hanging yellow flowers can give a different temperament to the garden. 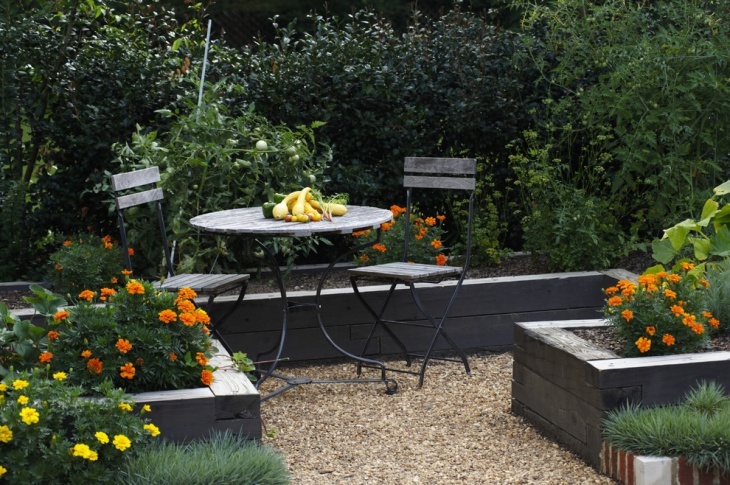 Raised beds for yellow flowers and veggie plantations with brick trims can give a stylish touch to the garden as also can make the entryway perfect for marking your own grand arrival in the garden. 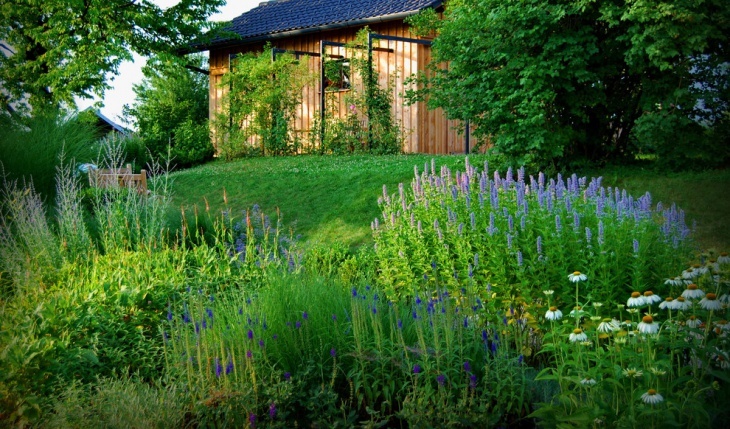 The landscaping of Summer Garden with hedges for a variety of flowers right in front of the cottage definitely creates a scintillating aura. 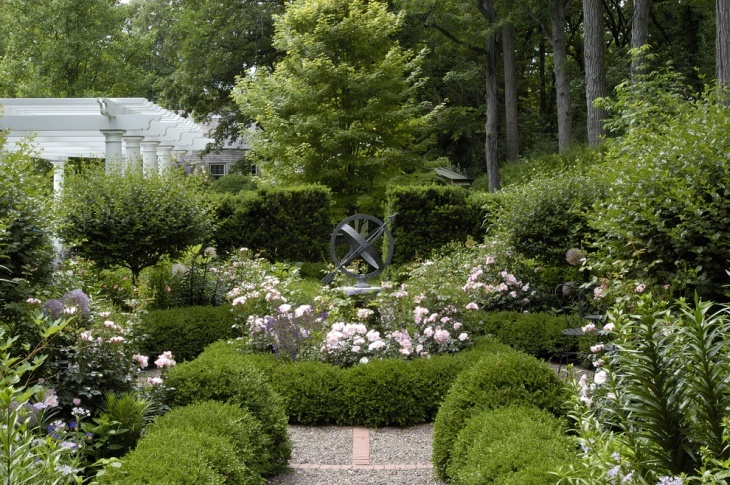 Instead of having wooden fences, the privet shrubs can create a natural fence line in a Spaulding Landscape Summer Garden. A cluster of flowers at one place can make it look too messy if the height, color combination and such considerations are ignored. 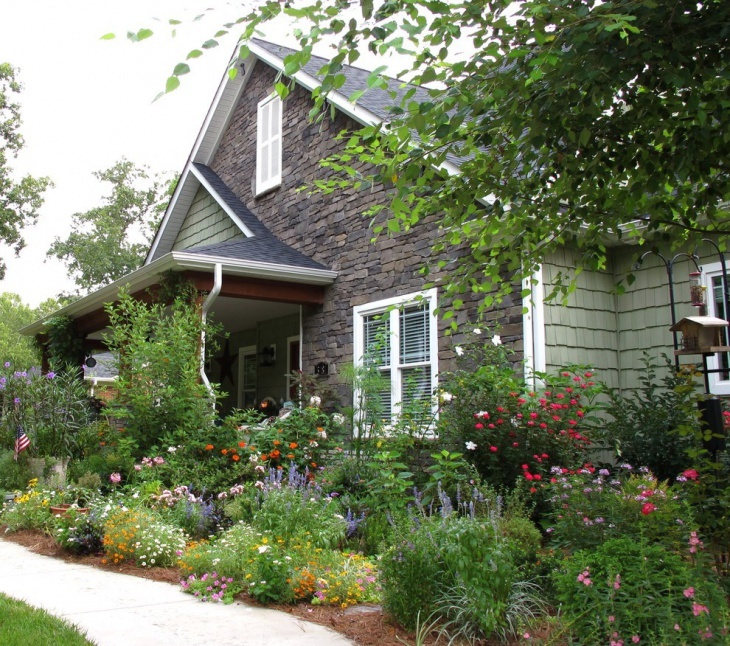 Hence, tier setting can work best in the front yard Summer Garden designs. 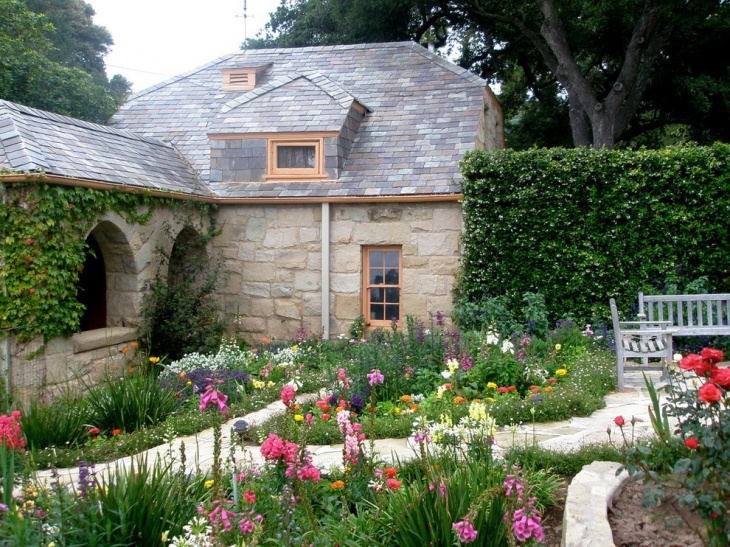 A curved passage and some beautiful flowers on the borders can completely makeover a cottage outdoor ambiance. 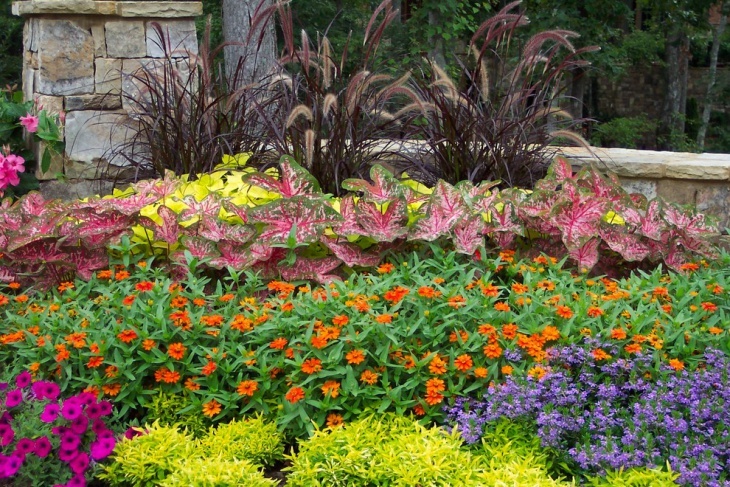 It’s best to have perennial plants planted. Adequate security provisions, however, must be in place to protect from weeds, animals, and pest. 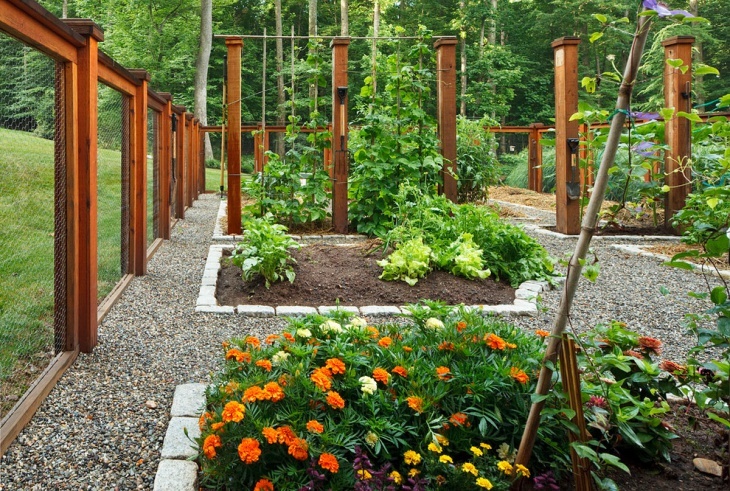 The beauty of gardens all depends on the natural and concrete landscape settings implemented. 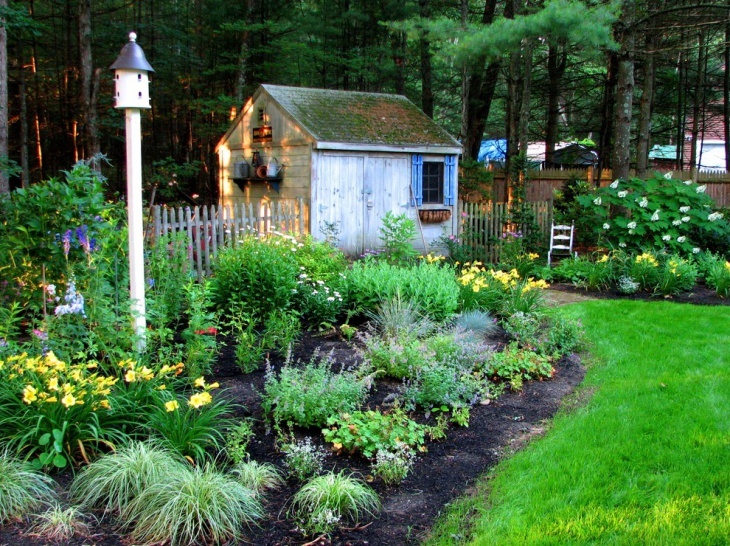 A nice grass lawn area surrounded by small and large colorful plants, few concrete steps, and a small summer cottage house can give the garden a subtle and peaceful ambiance. 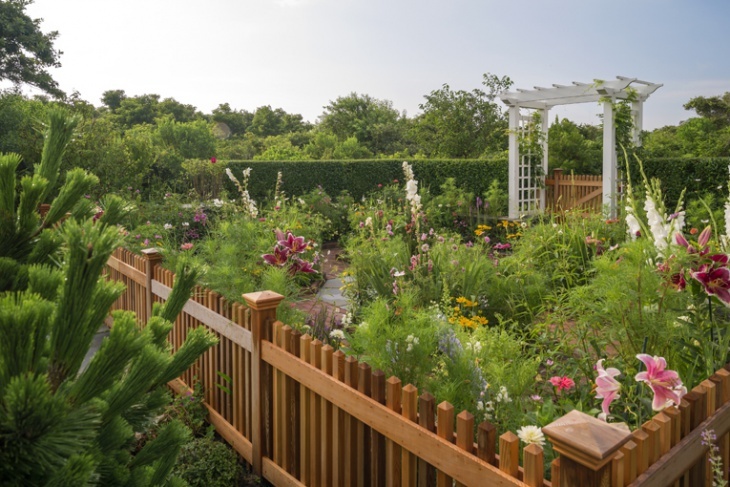 The trellis can be used to divide the garden from a patio and to give a neat garden outlook. 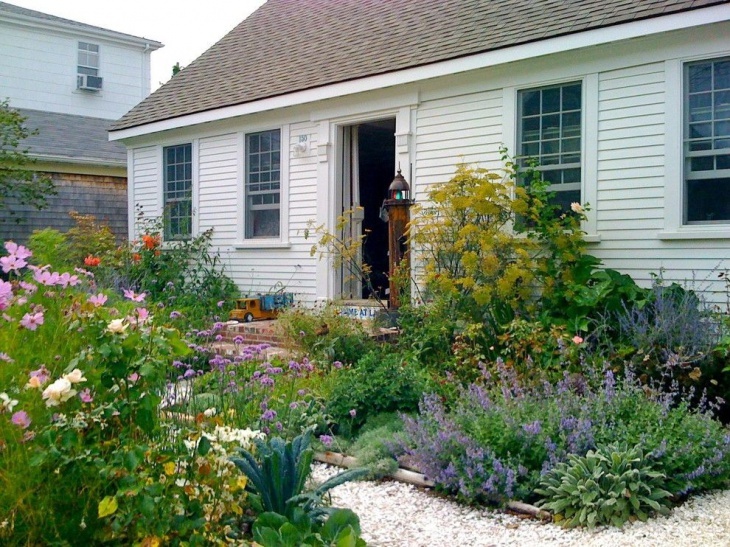 An all-encompassing garden on the front porch of the cottage can be absolute eye candy. 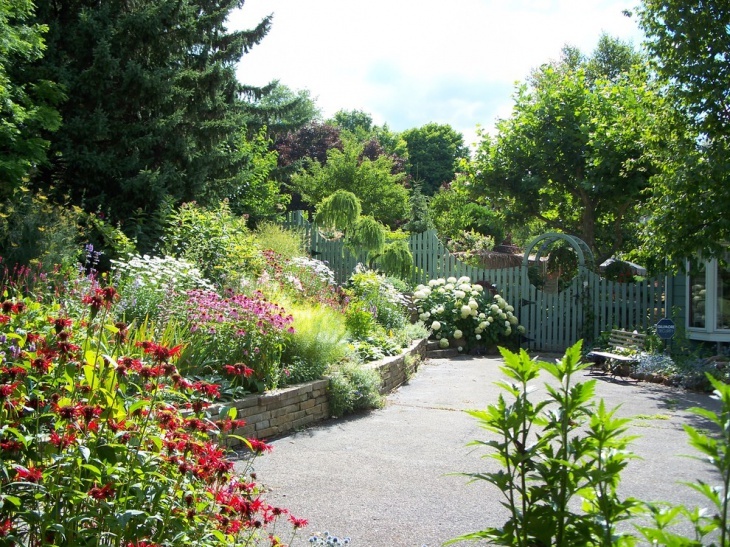 The orderliness in the garden dependent of the right choice of the colorful plants. Introducing some extravagant colors amidst common color flowers can work best as an absolute treat for the eyes. 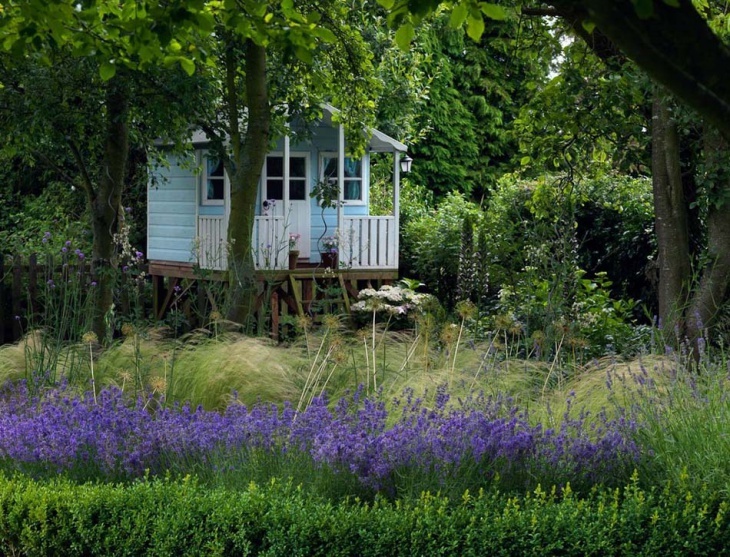 The idea of having taller bushes near the cottage can guarantee maximum privacy in the cottage too. 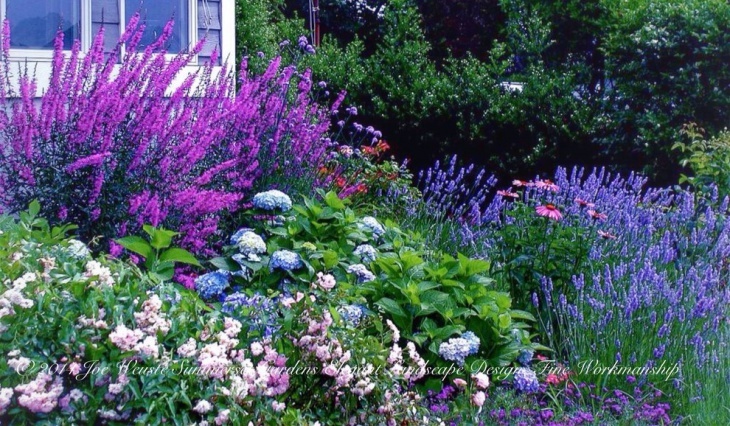 A house garden luscious in greens, whites, pinks, yellows and many more color plants definitely act like a natural decor. However, one can further make it a resort or beach style garden by adding rich decor items in the garden, like a pool or fireplace. 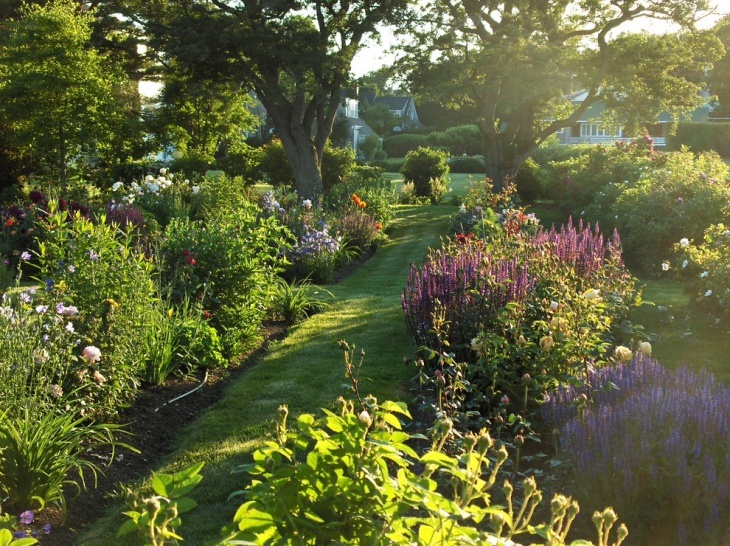 Summer gardening designs upgrade the aesthetics with a poolside, fireplace, seating arrangements, and also nice curvy pathways along with the colorful flower plantations. Hope you liked our ideas. We would be looking forward to your feedback!